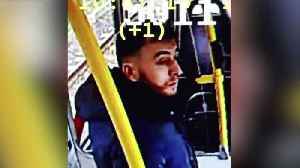 Dutch prosecutors are probing a possible terrorist motive behind a shooting on a tram that killed three people and left others injured. 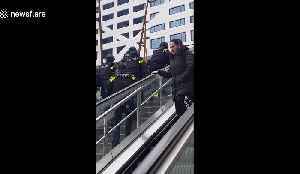 The city of Utrecht was placed on lockdown Monday as security forces spent seven hours hunting for the gunman, before arresting 37-year-old Turkish-born Gokmen Tanis. He is still in custody. Authorities say it's unclear whether he acted based on political beliefs or personal vendetta, and a link between the victims and the suspected shooter is yet to be identified. Turkey's state-run news agency said on Monday - quoting family members - that the suspect fired at a relative on the tram, then shot at others who ran to her aid. Tanis will be brought before a judge by Thursday. Two other suspects are also held in custody - their role so far unclear. Prime Minister Mark Rutte convened crisis talks immediately after the incident. Which happened just days after a lone gunman killed 50 people in two mosques in Christchurch, New Zealand. 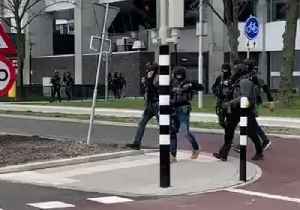 According to Reuters.com, &quot;Dutch prosecutors on Tuesday said they were investigating a possible terrorist motive behind the shooting on a tram in the city of Utrecht in which three people were..
Special forces swarm the centre of Utrecht city searching for the suspect of the tram attack. 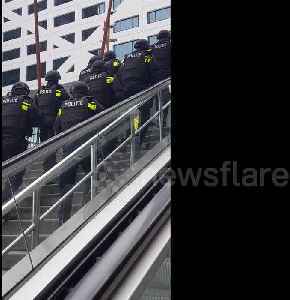 Special forces swarm the centre of Utrecht city searching for the suspect of the tram attack. 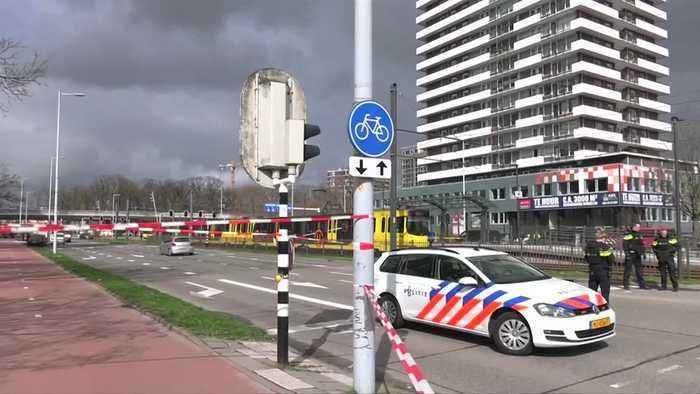 At least three people have been killed and nine injured in the attack, when a gunman opened fire inside..
Police in Utrecht, the Netherlands, said on March 18 that there were multiple injuries in a tram shooting in the city. Police said there appeared to be one suspect, who was still on the run. 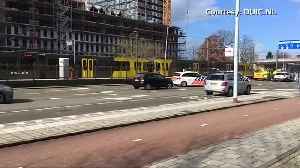 Police..
Several people have been shot, one possibly fatally, in a tram in the central Dutch city of Utrecht, in an incident police said may have a "terrorist motive." Lauren Anthony reports. 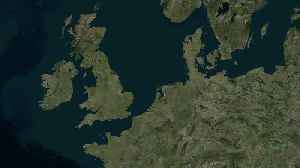 Locator map of the scene of a possible terror attack in the Netherlands. 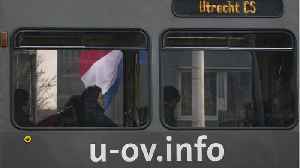 Police in the Dutch city of Utrecht have reported “multiple injuries” as a result of a shooting in a residential area.